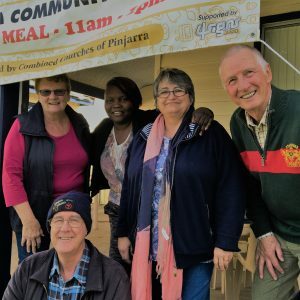 If you have a couple of hours free on a Tuesday afternoon, come down to the Pinjarra Community Kitchen and offer a hand to help those who have fallen on tough times and are experiencing hardships. 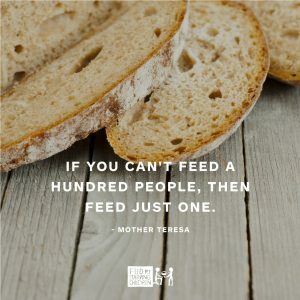 The Community Kitchen is a joint initiative between a number of local churches to help those in need with a meal and a cuppa, or even donated goods such a dry foods and blankets. Sometimes all that is needed is a cup of tea and a friendly face. 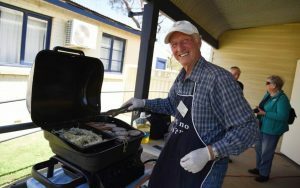 Regulars Phil and Trevor from the Alliance Church are always in need of a friendly helper to assist with barbecue food preparation or to help set up before the sausage sizzle, so if you have a little time to spare, we’d love to see you there! The Community Kitchen operates from the Alliance Church verandah on George St, Pinjarra, every Tuesday from 11am to 1pm. St Augustine’s Parish roster operates every 5th Tuesday on the calendar. All are welcome!